Just a brief update on the weekly studies. All things are going particularly well especially when it comes to writing characters. This week has seen me start with 10 new characters and I'm loving it. I should move on to another 10 in 2/3 days time depending on work/life schedule. I still use the Skritter app and will continue to do so until my free trial ceases, but I can't see myself renewing it until I get a tablet :( I'm saving the pennies as you read. I continue to use Ankidroid on my phone for all flashcard learning of the same characters and its working out pretty good. I really do love practising stroke order for character's with just a pen and paper. I get a real buzz when a seemingly tough character becomes very easy to write. I going to go off on a rant here and it's the last time I mention it but I want to get the message across one last time to those starting out. Here it goes........ 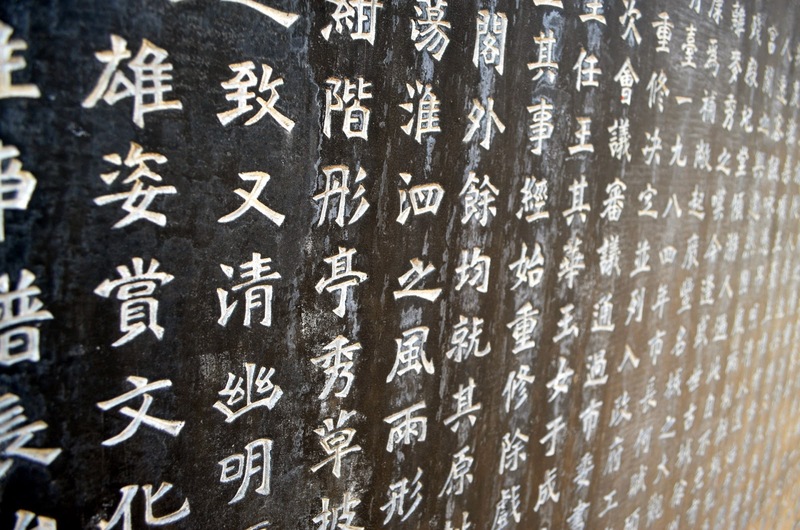 I cant emphasise enough the importance of learning basic grammar and sentence structure before embarking on a whole immersion in Chinese language learning sites. These sites are freely available and are an invaluable resource for new learners but you should first put some structure in place. A recognised Textbook I think is the first step to take. The websites have great content and provide great interaction with teachers and fellow learners but can be a bit overwhelming for a complete beginner, so don't use them as your sole primary resource. As mentioned I use the New Practical Chinese Reader which is provided by the Beijing University press. It's well mentioned in my earlier blogs. I am sure there are many more reputable Institutes out there that provide similar content but at present that is the only Textbook I am familiar with. Get a proper set of Textbooks, Instructor Manuals and Workbooks. These all enhance the learning process providing students with proper exercises ,pronunciations vocabulary , grammar and basic Chinese characters. Sign up or enroll in a college course by night if available in your area if like me you are doing this on a part time basis . Listen to the Audio that comes with the Textbooks, this will enhance your pronunciation skills. Involve yourself in some language learning websites as they are extremely useful for language learning resources but don't become too absorbed by them ( I'm speaking from experience) it can derail your studies and lull you into a false sense of security where you think you are actually better then you are ( I'm yet again speaking from experience). I could spend hours trawling through exchanges that were way too advanced for me while I should have been sticking to the basics, while they were extremely interesting they did little to enhance my own learning process. 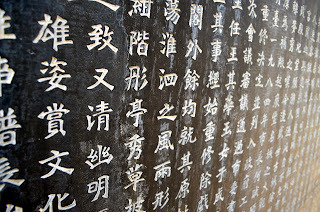 I am a firm believer that Character writing from the start is an absolute must for anyone wanting to learn Chinese. It just gives you a deeper meaning of the words you are learning. I also recently signed up to the Beta site Hanzicraft. It looks really promising for the future. For a character lover like myself it breaks characters down giving a better understanding of its components and radicals. Its gives you a really insightful view of the character from a different perspective. I look forward in seeing how this site progresses.